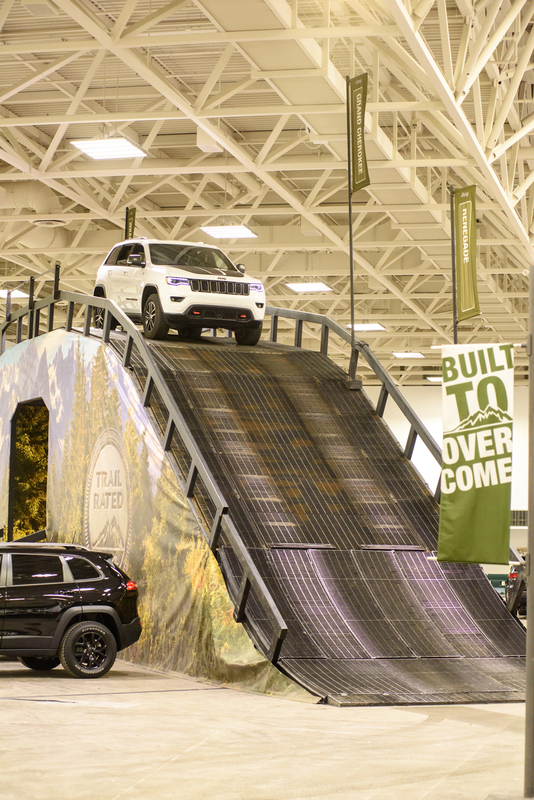 Leave the need for imagination behind and take a Trail Rated ride at Camp Jeep! 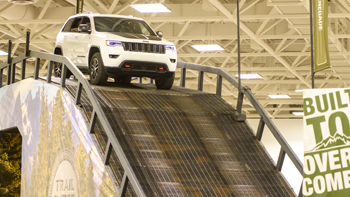 Professional drivers will bring you over true off-road situations that push the Trail Rated Jeep's capabilities to the max! 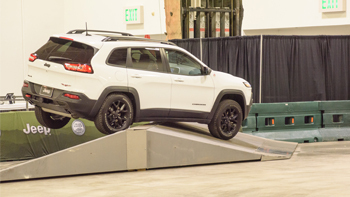 See for yourself the incredible traction, maneuverability, and articulation that only Jeep provides! 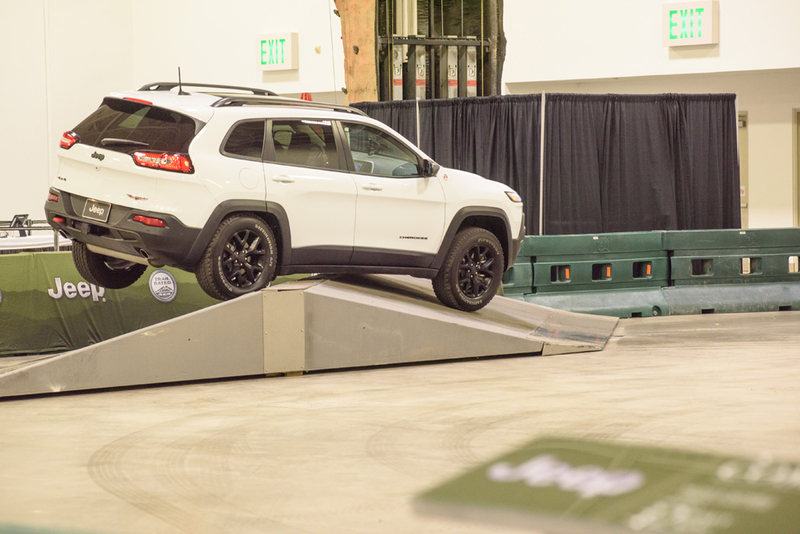 Camp Jeep is guaranteed to be one ride you won't want to miss!